We are pleased to confirm that, as of this week, works will commence on the redevelopment of Holm Park. The first phase of the development will see the installation of a new 3G pitch, floodlights and new and improved boundary fencing. As of 2019, Holm Park is now under the administration of Holm Park Community Football Academy. 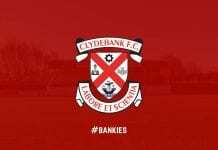 This entity brings together representatives from Clydebank FC, Yoker Athletic FC and West Dunbartonshire Council. 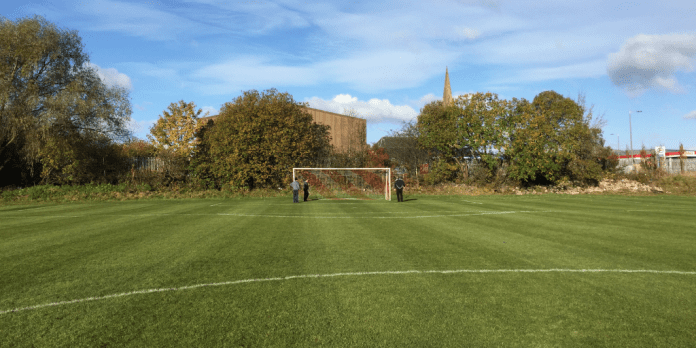 The purpose of this body is to ensure that Holm Park is a community football ground, open and accessible to all. These works have been supported by West Dunbartonshire Council and we’d like to place on record our gratitude for their support. We anticipate that the planned works will be concluded by early summer.